Mention shea butter and such things as skin cream, hair conditioner and lip gloss come to mind. Soap makers use it. In Africa, the only place where shea trees grow, shea butter is the primary cooking oil and is used to treat gastric problems. The butter is processed from the trees' nuts, which have been the focal point of research led by UO anthropologist Daphne Gallagher. Her team has been digging up the history of shea trees at a well-preserved archaeological site at Kirikongo in western Burkina Faso. The long history of people nurturing shea trees, Gallagher reports in a paper published this month in the Journal of Ethnobiology, goes back 1,000 years earlier than researchers had previously assumed. After examining layers of households built on top of one another for some 1,600 years, Gallagher's team says local residents have been processing the nuts since at least A.D. 100. "Our findings demonstrate the antiquity of the use of this particular resource," said Gallagher, a lecturer in the Department of Anthropology. "It demonstrates the importance of wild foods in early agricultural diets, and that its importance has continued through time." 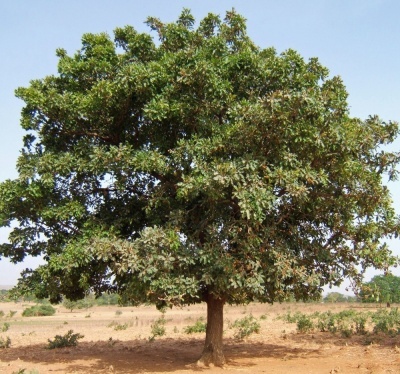 Shea trees grow in a narrow belt of well-drained grasslands, from West Africa to East Africa. The region often has seen shifts in climate in which the trees have not adapted with predictability. 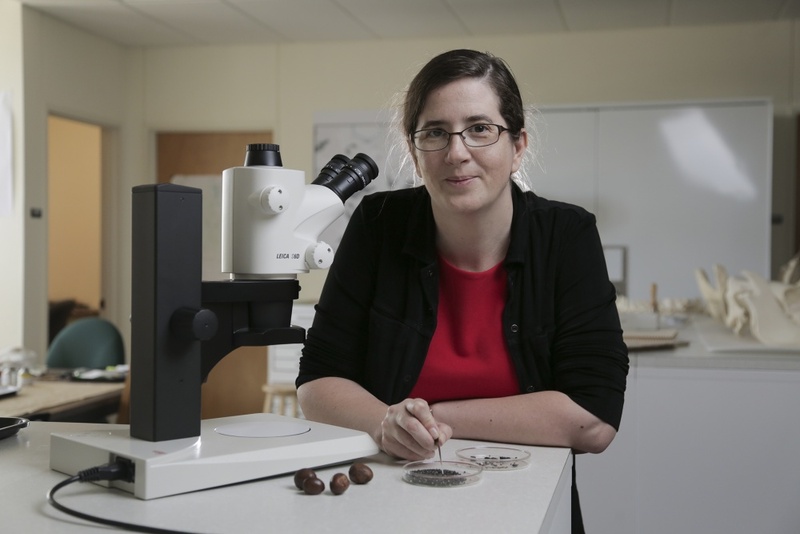 By examining thousands of carbonized fragments of nutshells found in the many layers of households, Gallagher's team concluded that agricultural practices, which some agronomists say need to be modernized, actually reflect a long record of using sustainable practices. Other agricultural production, such as millet and sorghum that are commonly grown in the region today, is laid out and managed around where wild shea trees grow, she said. "In the layers, we've found exterior shells that have been knocked off the nuts. When a household first starts using shea, nutshells are all over the place," she said. "Some are thick. Some are thin. There is a huge range of variability. As households become established the shells become more consistent and thinner. This is reflecting that trees are being brought into these cultivation systems. "We are seeing the continual integration of the farming system. Farmers leave the trees in place. They are respected, loved, maintained and pruned," Gallagher said. "People have rights to particular trees, which may or may not be on the land they are farming." Processing the nuts takes a lot of work to extract the oil, Gallagher said. 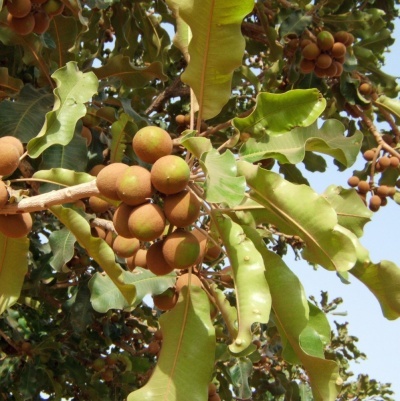 "The nuts on trees in Burkina Faso produce a Crisco-like fat," she said. "Those in eastern Africa have a different chemical composition that produces more of a liquid that has to be stored in something like a milk jug. It's not as widely used." Co-authors on the paper with Gallagher were Stephen A. Dueppen, professor of anthropology, and UO doctoral student Rory Walsh. The National Science Foundation and National Geographic Society supported the research.